Limit: the point at which it’s not possible to go farther. 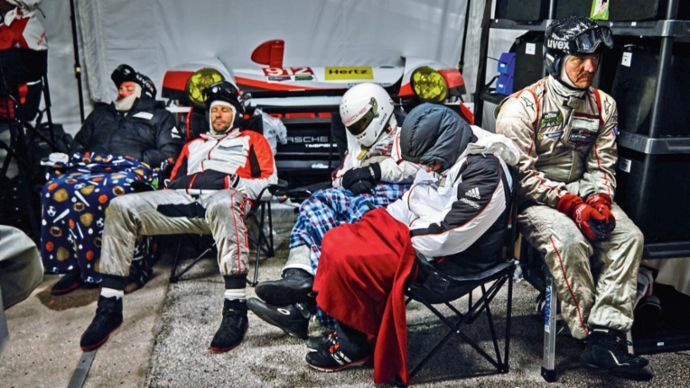 The natural habitat of race-car drivers and their crews. Victory and defeat, triumph and tragedy, euphoria and exhaustion all hang in the balance. 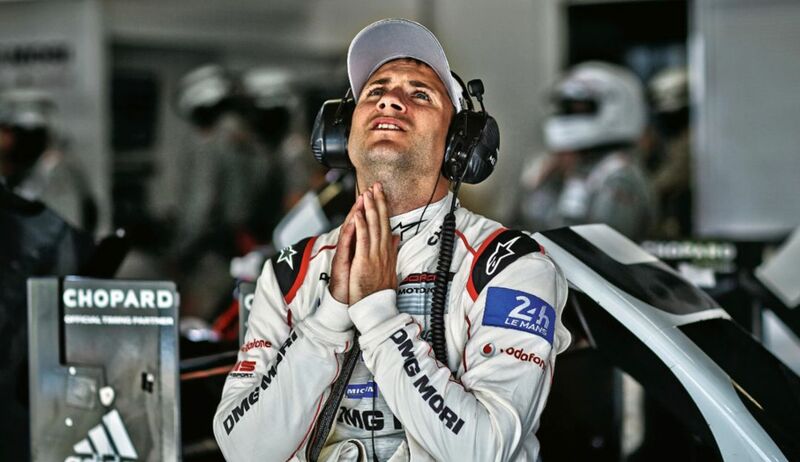 We present scenes from previous years of Porsche Motorsports. Doubt is a parasite. Its host is exhaustion. 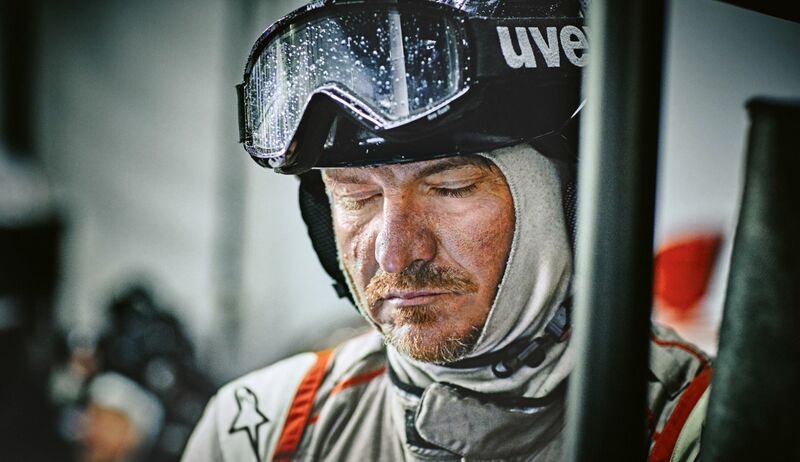 In the cold early morning of a twenty-four-hour race, between night and day, it creeps up to its victim, whose body longs for rest, sleep, and recovery. The temptation is great. But the allure of reaching that point is even greater. Racing teams have a word for this: the limit. The will to seek it, to approach it, to constantly redefine it, without surrendering to it. A personal quest. On the track. At work. Only a few succeed: the men, as opposed to the boys. Which is how Niki Lauda described Formula One. But that’s another story. 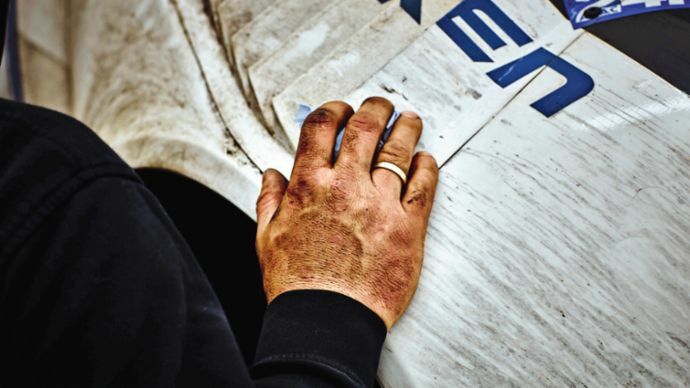 The mechanics wear fireproof overalls even during brutally hot races. One person drives, two wait. Nick Tandy could hardly bear the feeling of powerlessness in 2015. 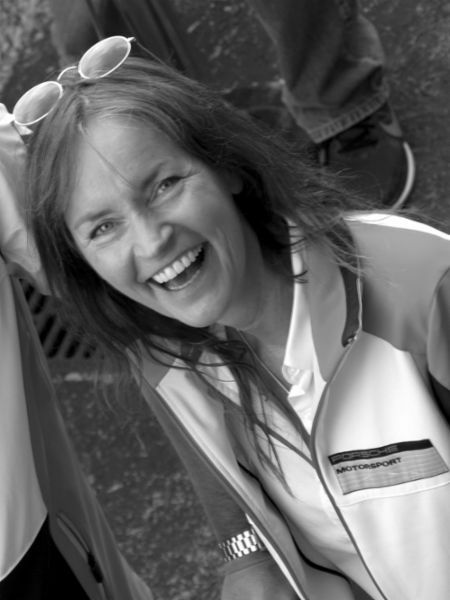 While Nico Hülkenberg was driving the final stint to victory, Tandy was wracked with emotion. Rest turns to tension in a heartbeat. The relentless search for the limit. 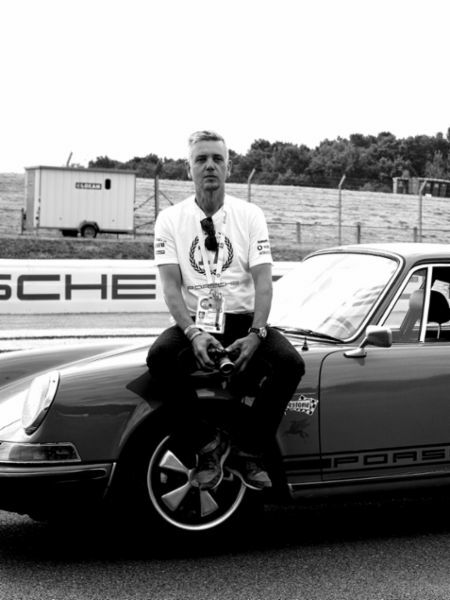 That’s Porsche Motorsports. Skill, science, and passion bringing forth innovation. 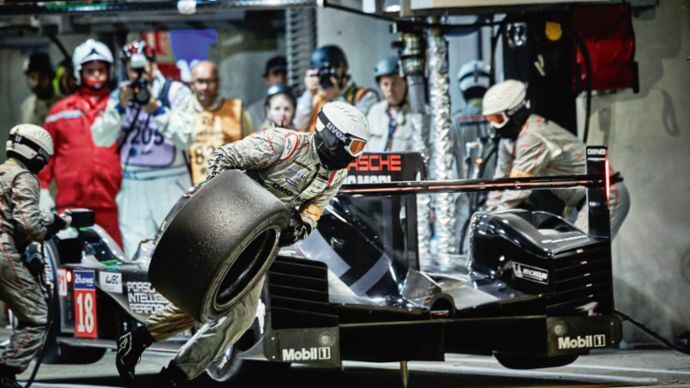 Artful engineering, talent, and imagination creating the groundbreaking new drive concept in the Porsche 919 Hybrid. Courage is required to make it real, strength and endurance to make it win. Is this right or wrong? “You can’t make technological progress without racing. 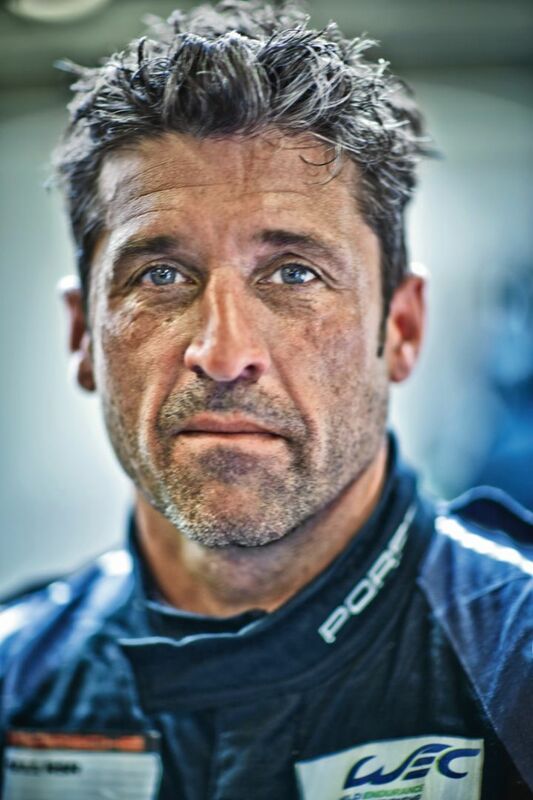 The greatest advances have always been made under pressure and strain.” These are the words of Ferry Porsche. 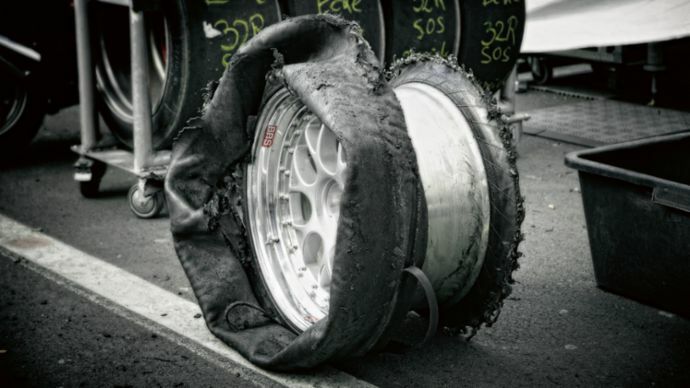 A tire might need to be changed at any second. The crew is always on standby. 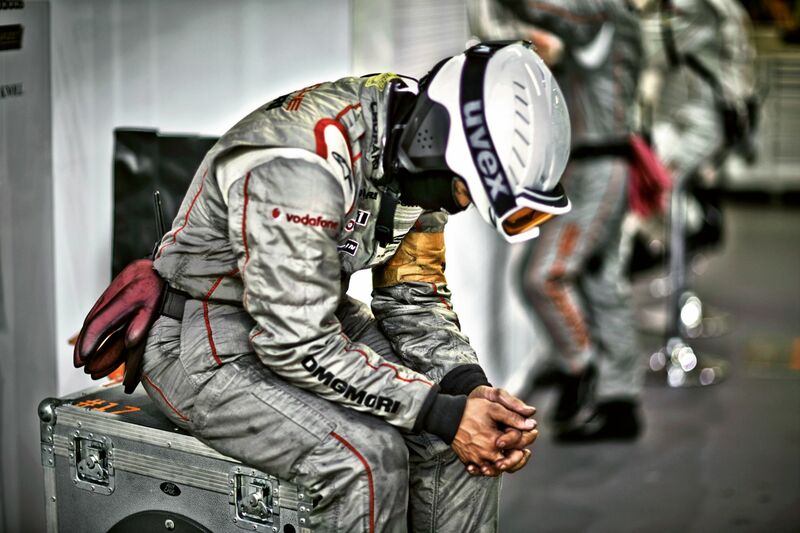 The mechanics’ helmets muffle the noise of the race. 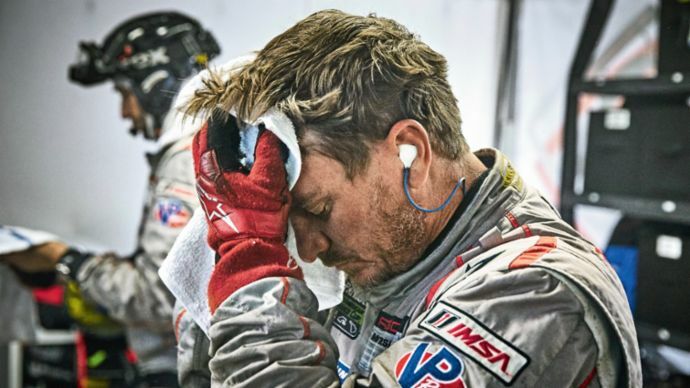 But the wake-up call from the head mechanic comes in loud and clear; their earplugs are wired to the radio system. Welcome to the research lab of racing, with its success and failure, victory and defeat, fortune and misfortune, triumph and tragedy, tears of every stripe, and all of it public. The camera focuses on the crucial pit stop. The hero is the one who sends the car back out an instant faster. The loser is the one who drops a wheel nut and whose groping hand is captured on screen in an excruciating, slow-motion search. These images, preserved for eternity, aren’t the opposite of success but rather a part of it. As Ferry Porsche also said, “We aren’t afraid of failure. On the contrary, we expect it. If you don’t fail every once in a while, you haven’t really challenged yourself.” Sentences without an expiration date. Doubt has nowhere to land. Hours for eternity. 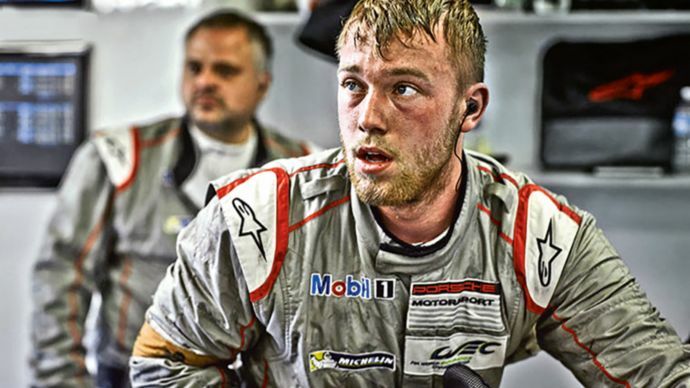 Endurance racing is the ultimate motorsport challenge. And the twenty-four-hour races on the Nürburgring and in Daytona represent the toughest tests for everyone—and every material—involved. The third race, Le Mans, is the icon of these legendary races. 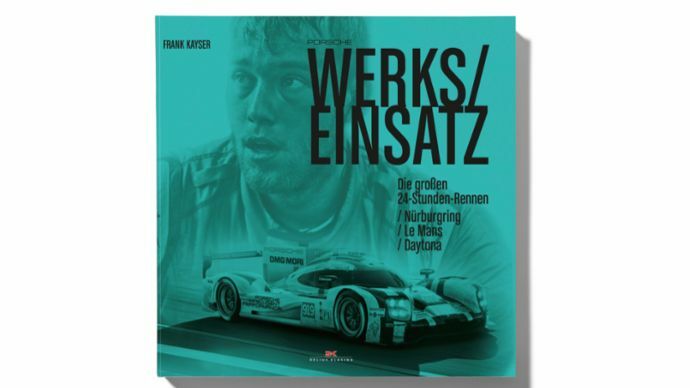 Star photographer Frank Kayser and his team devoted three years to taking a close look at the intricate work carried out by Porsche, far beyond the realm of exhaustion. His photographs tell of tension and strain, high performance, the eternity of a never-ending night, and the success of perfection.